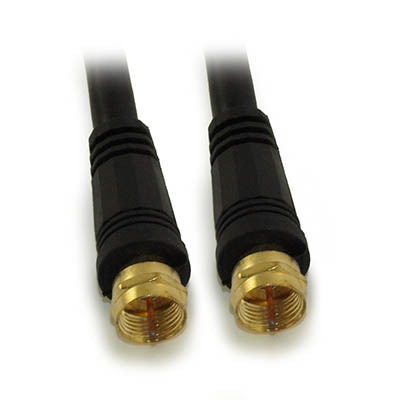 This premium RG6 Type F Cable is perfect for connecting up your Satellite or Cable Box receiver. Each end is gold-plated to ensure a perfect connection and to resist oxidation. It is satellite rated and CL-2 (Class 2) rated for in-wall installation. 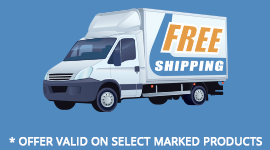 RG6 QUAD SHIELD coax cable is recommended for all newer satellite and cable box receivers to ensure perfect 1080P and 4Kx2K Ultra HD signal connectivity. 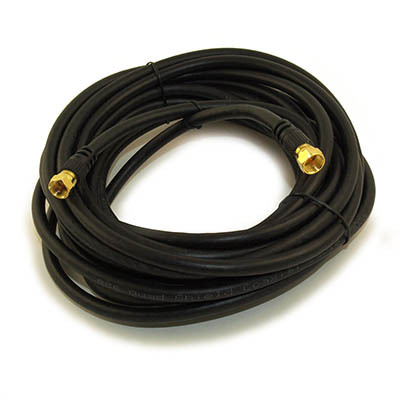 While this specific cable is not rated for outdoor use, use of the cable to connect to an outdoor off-air antenna should provide years of trouble-free use as well.